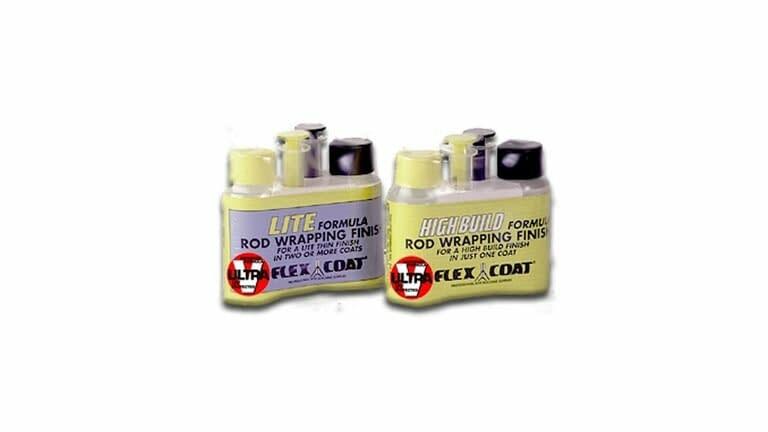 In keeping with our tradition of providing rod builders with the latest advances in technology, Flex Coat is proud to introduce our new Ultra V formulation. Ultra V's unsurpassed UV protection and improved chemical stability results in unequaled clarity and brightness, while maintaining the highest durability and flexibility properties of any finish on the market today. Professionals will appreciate the extended pot life and improved self-leveling properties of these finishes. Available in our High Build and Lite formulations.